Sorry, we couldn't get your current location. Use my locationSorry, we couldn't get your current location. Which holiday park will you visit next? Wth thousands of campsites and caravan parks in the UK and France to choose from, your next holiday adventure awaits you. Whether you plan to unpack your tent, drive in your motorhome or splash out on a log cabin or lodge, you're spoilt for choice. 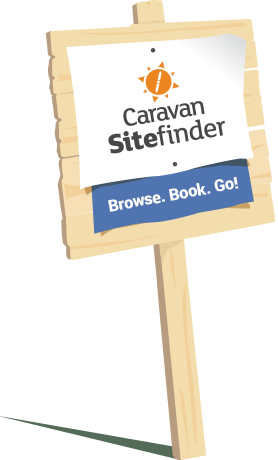 Our team of outdoor enthusiasts have researched and listed thousands of the best camp and caravan sites available. And when you've searched for a site, check the reviews from thousands of other UK and France camping enthusiasts for guidance on what to expect on your dream campsite holiday. We know that your park holiday is a special occasion to get away with the family or as adults only, with the dog or on the beach. Use our categories to easily search for all the facilities that will give you the best camping holiday in UK and France.